Hank colline - l’espace Dandy. a "King of the Hill" parody of "Space Dandy".. HD Wallpaper and background images in the King of the colline club tagged: photo king of the hill anime space dandy. 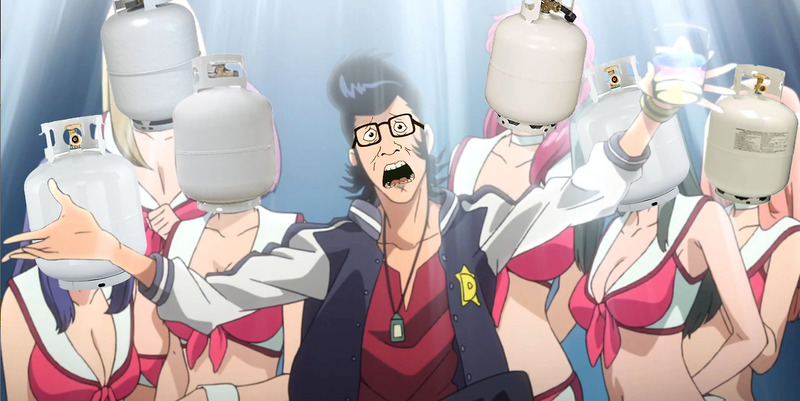 a "King of the Hill" parody of "Space Dandy".